A connoisseur of fonts, chocolate lab owner, and crossfit advocate, Rev. Hathaway is originally from the boondocks of central New York state. 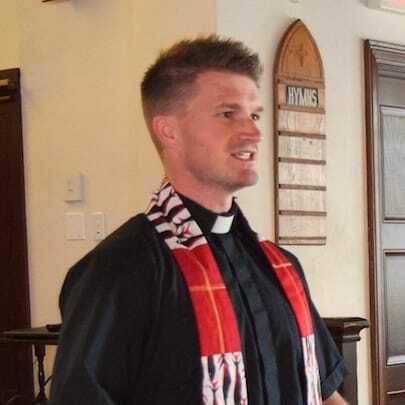 After earning his BA in anthropology at St. Lawrence University and spending several years in Japan as a high school English teacher, he entered the M.Div. program at Harvard Divinity School in 2008. Rev. 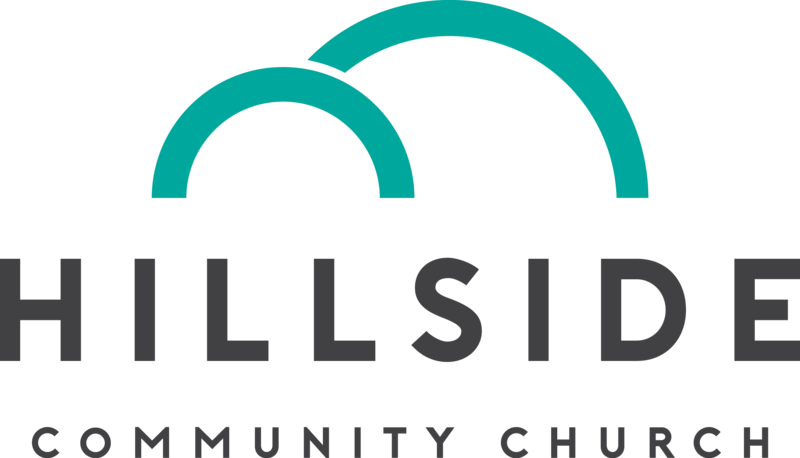 Hathaway began serving as an intern at Hillside during his first year at Div School and never left, serving as Youth Pastor, Associate Pastor, and, as of July 2016, our Lead Pastor! More so than anything, he believes that the goal of our worship and service is lives and communities transformed by Christ’s mercy and love. Rev. 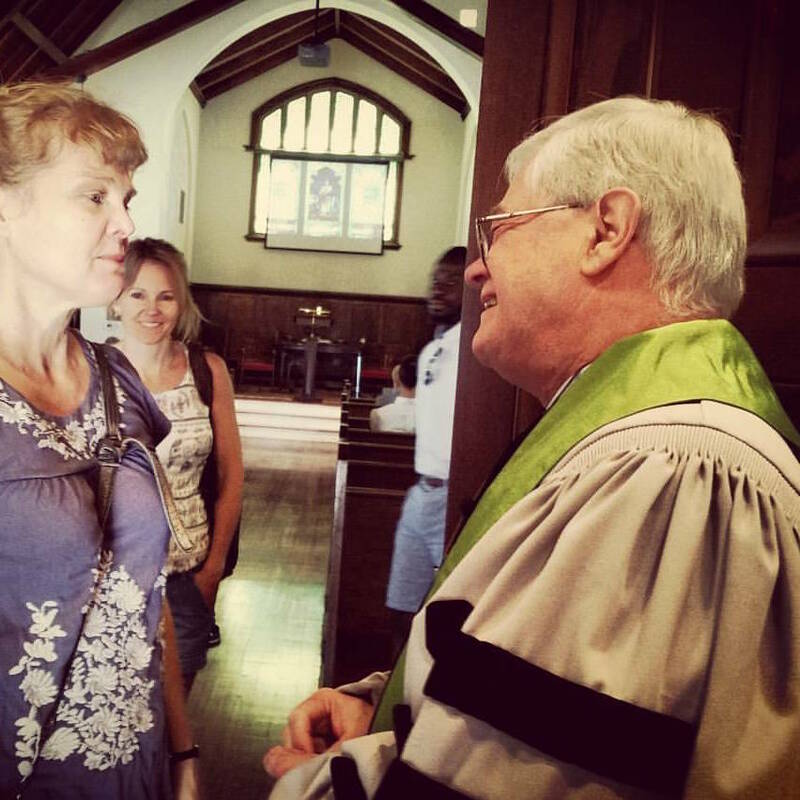 Rose graduated from Harvard Divinity School in 1983 and began serving North Congregational Church as its Senior Minister that fall. He became the senior minister of North-Prospect Church when North Congregational and Prospect Congregational Churches joined in 1985, and the Senior Minister of North Prospect Union Church (later to become Hillside Community Church) when North-Prospect and North Street Union Churches joined in 2006. He retired as Senior Minister in 2016 after 35 years of service to this congregation. Rev. Rose continues his ministry at Harvard Divinity School, where he has served since 1987 and where he currently is the Associate Dean for Ministry Studies and lecturer in ministry in the faculty of Divinity. Bryce comes to Hillside with a long background in performance. 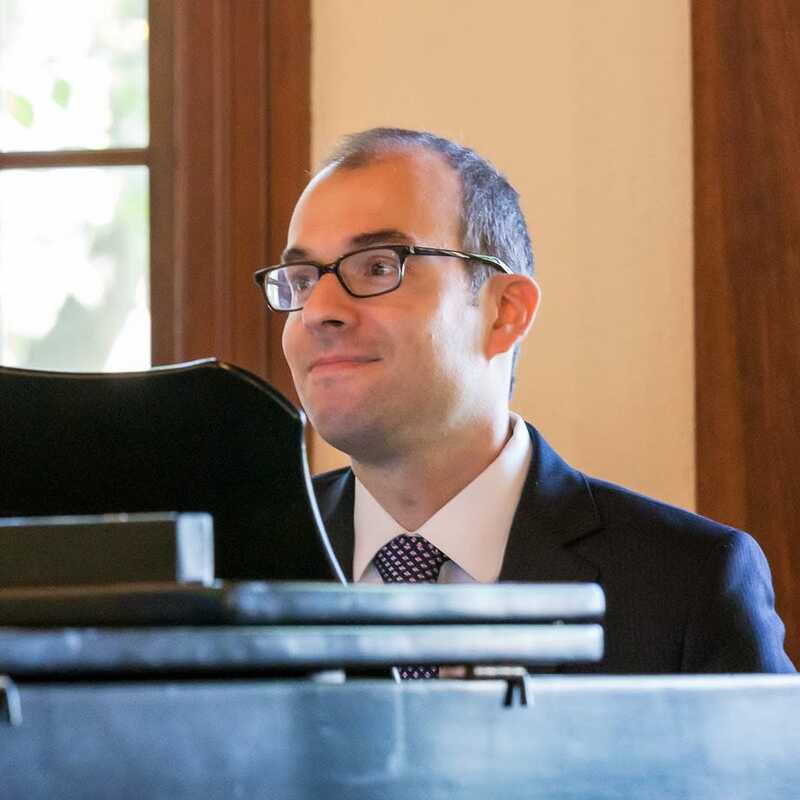 He has performed with the St. Ignatius Chorale and Orchestra, the Harvard-Radcliffe Collegium Musicum, Clark University Symphony Orchestra, Junior Providence Singers,Tufts University Chorale, Guangzhou Children’s Chorus, and the Huntington Chorale. He has also studied organ with Walter Whitehouse and piano with Herbatina Morghen and Raymond Foote. Bryce holds a Bachelor’s degree from the University of Chicago and a Master’s degree in Classical Philology from Harvard University. 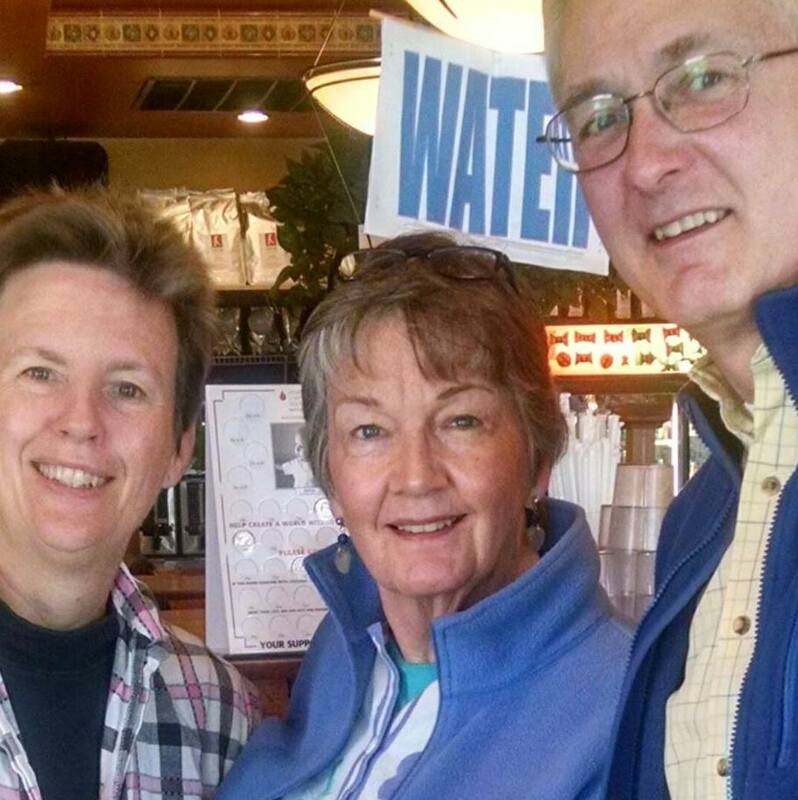 A through-and-through Mainer with a knack for hospitality and making one-on-one connections, Barbara is the first line of contact for many people at Hillside. When she’s not busy sketching, planning a getaway to her family cottage, or doting on her grandkids, Barbara can be found around and about the Hillside neighborhood. Barbara also serves on the leadership team of the Friday Café, a welcoming space where housed and unhoused neighbors can come together for a time of conversation and relaxation.